Rumor: Roger Huerta Heading to Strikeforce? MF: Roger Huerta hinted on his twitter account that he might be making the move to Strikeforce. Roger Huerta: Ok…. Yall keep asking me when my next fight is going to be. Who on here wants to really know?? Don’t know how i feel about this really. I still think Huerta has a lot to offer the UFC, so i wish they could put their past issues behind them. 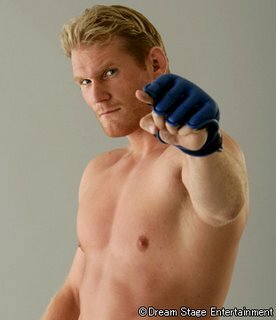 On the other hand, it’s another great pick up for Strikeforce if true. Huerta creates exciting match-ups with the champ Gilbert Melendez and contenders Josh Thomson, Mitsuhiro Ishida, and KJ Noons. 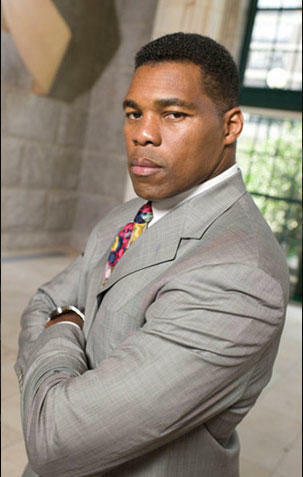 MF: With three weeks to go before Herschel Walker makes his MMA debut… he has an opponent. Greg Nagy (1-1-0 MMA record) is the guy. Nagy had at TKO stoppage victory over Robert Principato in August of last year, then later dropped a decison to Fransisco Navarro in November. Honestly, i’m a little suprised Strikeforce gave Walker a fighter with previous experience. I figured they would have picked a guy off the street to help insure a victory for the former NFL running back. No News = Bad News for Brock Lesnar? MF: Dana White said at the Pre-UFC 108 press conference that we would find out about the fate of Brock Lesnar sometime this week. Well, it’s now Thursday, and Dana is still reluctant to give an update. UFC President Dana White, when reached via text, said he could not comment on anything regarding the champion’s health and re-evaluation. 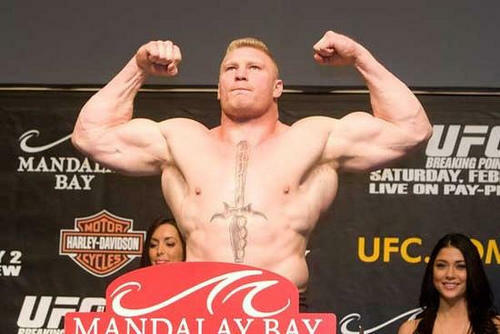 When asked if he could make any statement at all about Lesnar, White was again uncharacteristically silent. In my opinion, this is the precursor to the bad news coming our way in the future. If there was any positive news, i feel they would have that out to the public as soon as possible. 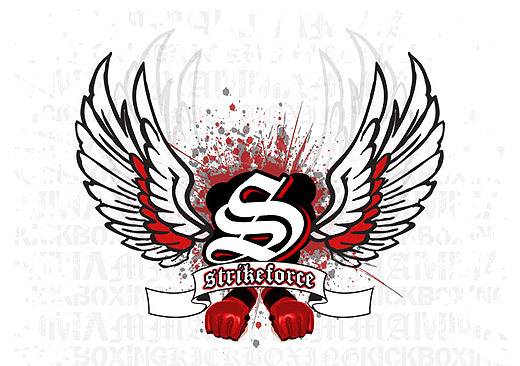 Strikeforce has done a lot this past year to establish themselves as the #2 MMA promotion in the world. But they are still leaps and bounds behind the UFC, and will stay there if some things don’t change. 1. It is January 6th… They have a major card coming up on the 30th, and still half of the card is undetermined. Hershcel Walker and Bobby Lashely are still without opponents. Strikeforce does this nearly every card. Fighters need to know who they are fighting earlier than this to train accordingly. 2. Showcase your star fighters better! Last Strikeforce card, they had a lightweight championship belt on the line (which turned out to be the most exciting fight of the year) that was not the main event. Instead, they make Cung Le the headliner, who is more interested in doing movies these days then fighting. Now, on their January 30th event… they have put their #1 contender for the welterweight title on the preliminary card. Jay Hieron is one of the best fighters in Strikeforce, and yet no one will see him (time permitting). And it’s not like Hieron is getting pushed off the main card for the likes of Fedor, Dan Henderson, Mousasi, etc…. no, he’s getting bumped for a 46 year-old ex-NFL running back and a ex-WWE superstar. Don’t get me wrong, i am interested in seeing Herschel Walker fight… but put him on one of the Strikeforce: Challenger Series events. On an event where you are crowning your first welterweight champion, it would be nice for the casual fan to see the guy that will be the first in line to challenge that belt. I just hope Strikeforce noticed how EliteXC was destroyed when they tried to promote gimmicks than their actual talented fighters.